I’m sitting here inside the house after being snowed in all weekend and it’s literally ZERO degrees outside right now, you guys. 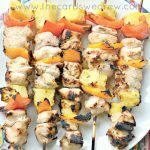 Of course, Friday before the storm, we got our groceries and planned our a menu that would make us feel warm and cozy during a snowy, cold weekend. 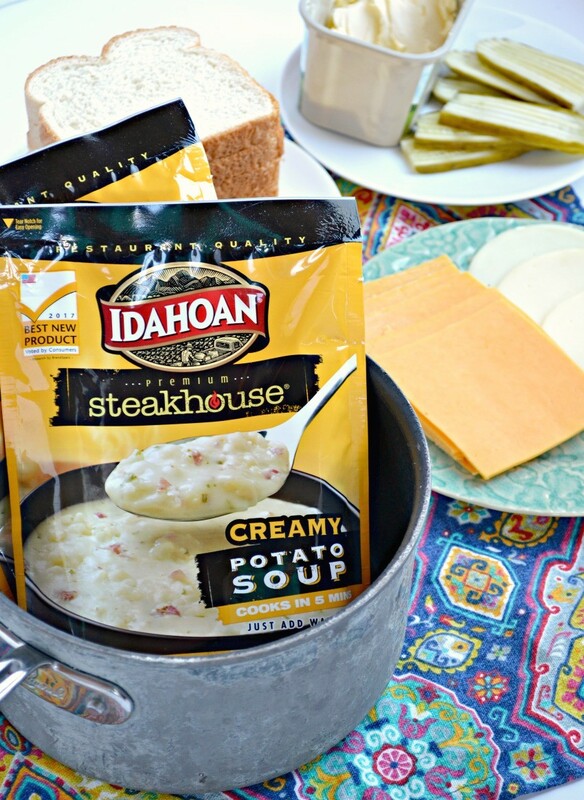 I want to share with you today my go to recipes for cold temperatures with the best cold weather meal idea that your family will love using Idahoan® Steakhouse® Soups along with an old favorite with a new twist! 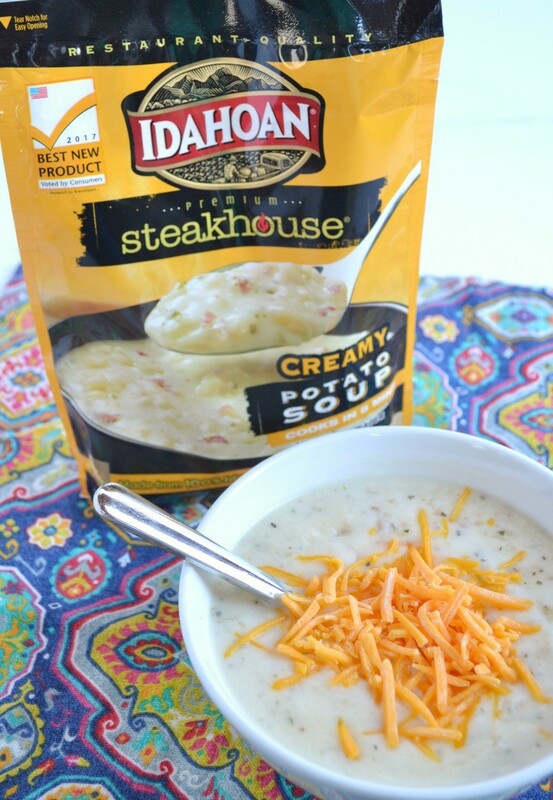 We just discovered Idahoan Steakhouse® Soups and we love that they deliver comfort made easy during the cold months. 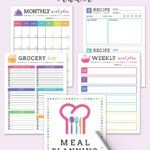 We enjoy the flavorful, slow-cooked taste of restaurant-quality soup at home, in just a matter of minutes!! 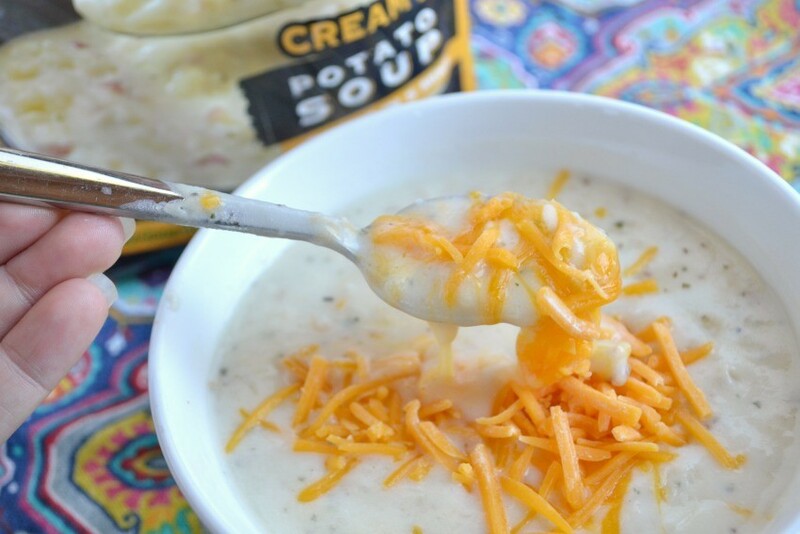 Below I made the Idahoan Steakhouse® Soups in Loaded Potato flavor, but it also comes in Creamy Potato, Cheddar Broccoli, and Cheddar Potato. 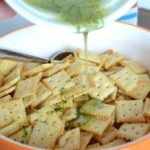 When I make my soup, I serve it with the BEST grilled cheese sandwich recipe with one secret addition that makes my grilled cheese next level…PICKLE! 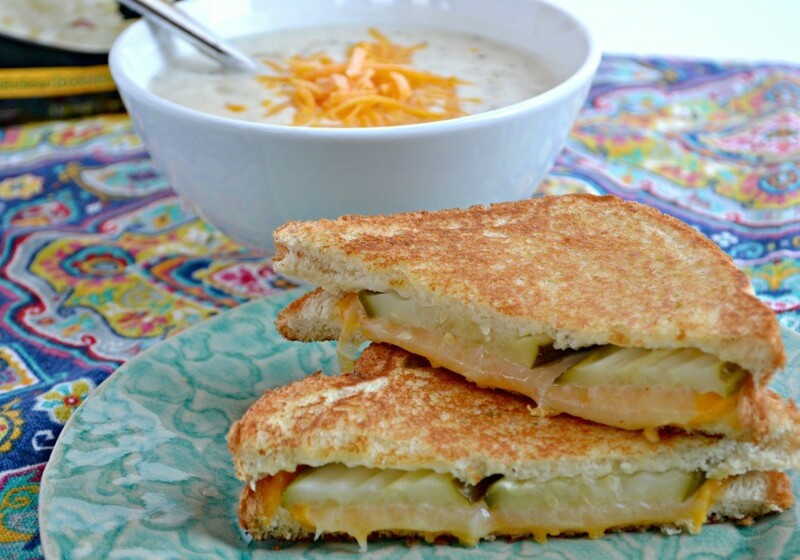 Have you ever had a grilled cheese with pickle? It’s SO good and it’s the preferred way that we make grilled cheese in our household! We start by buttering two pieces of bread, we use two different cheeses…in this case American Cheese and Provolone and we sandwich two slices of pickle in between the cheese then cook on medium heat until the cheese is melted. 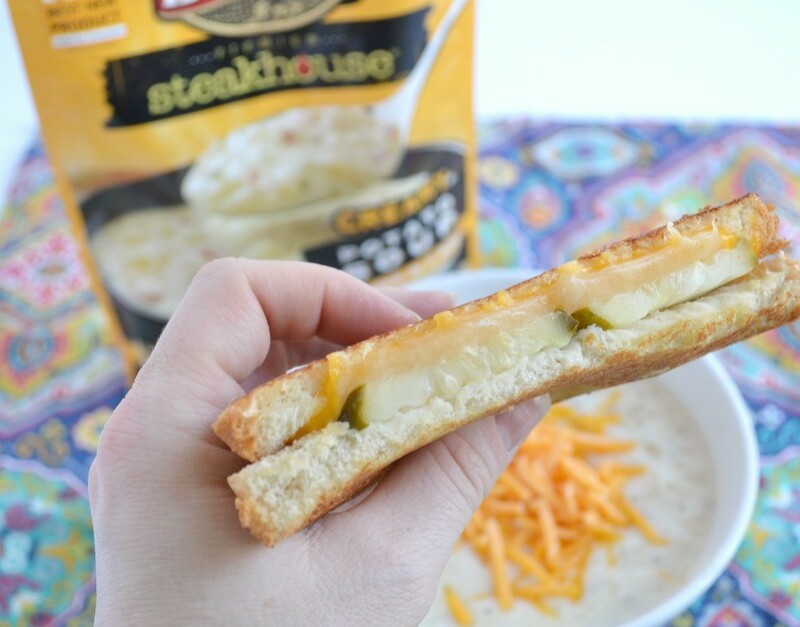 I like to dip my Grilled Cheese and Pickle Sandwich into my Idahoan® Steakhouse® Loaded Potato Soup and it’s the best cold weather meal! 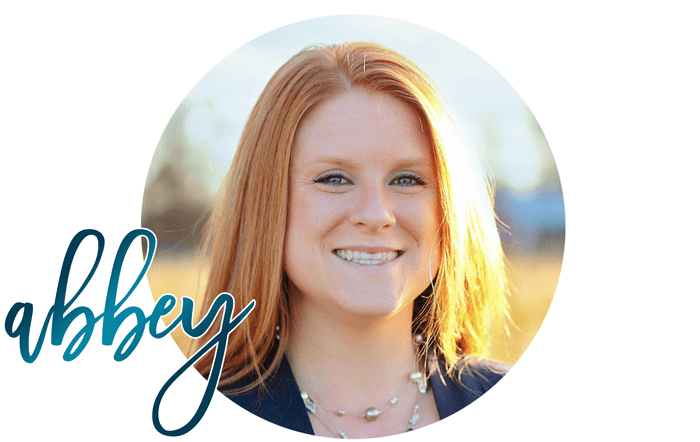 I think the best part of cold weather is the infrequent opportunity to hunker down, make yummy and simple cold weather food, and take time to cuddle up on the couch as a family and stay warm. 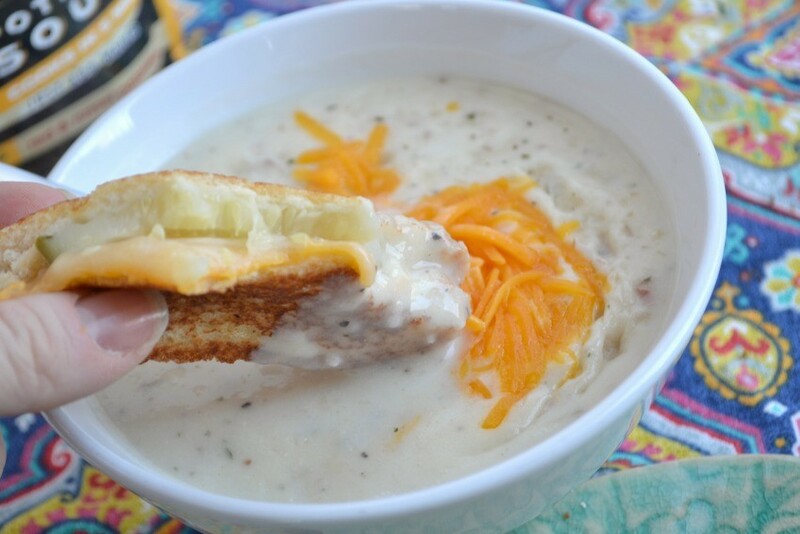 I hope you enjoy this delicious grilled cheese and Loaded Potato Soup recipe as much as we do! Stay warm my friends!! I’ve never had a grilled cheese and pickle sandwich before. I’m willing to try it – looks good.